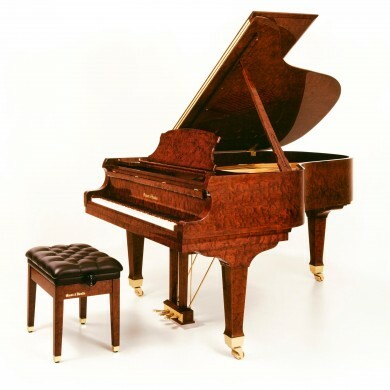 For four generations McBrayer piano craftsman have developed quite a reputation for expertly refinishing, rebuilding and restoring pianos. 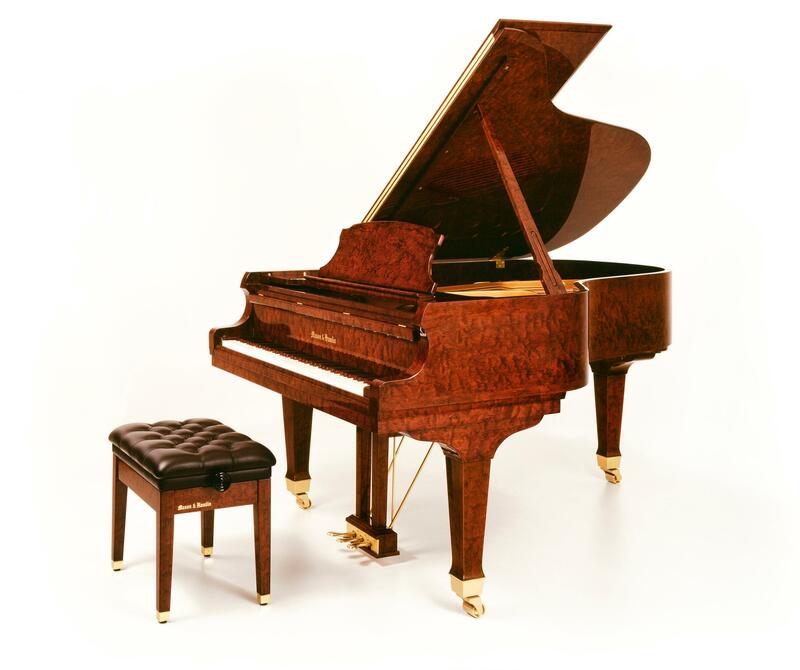 And over the years thousands of satisfied customers have trusted their treasured instruments to the experienced McBrayer pros. 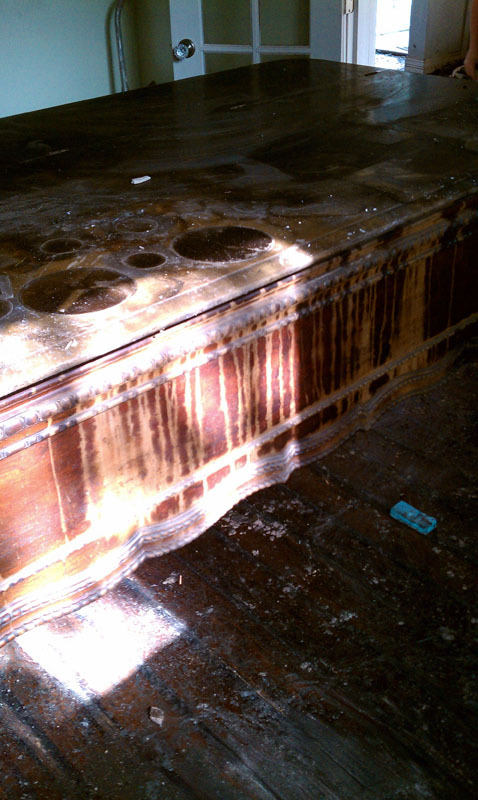 Do you desire to have the pride restored back into your family heirloom? 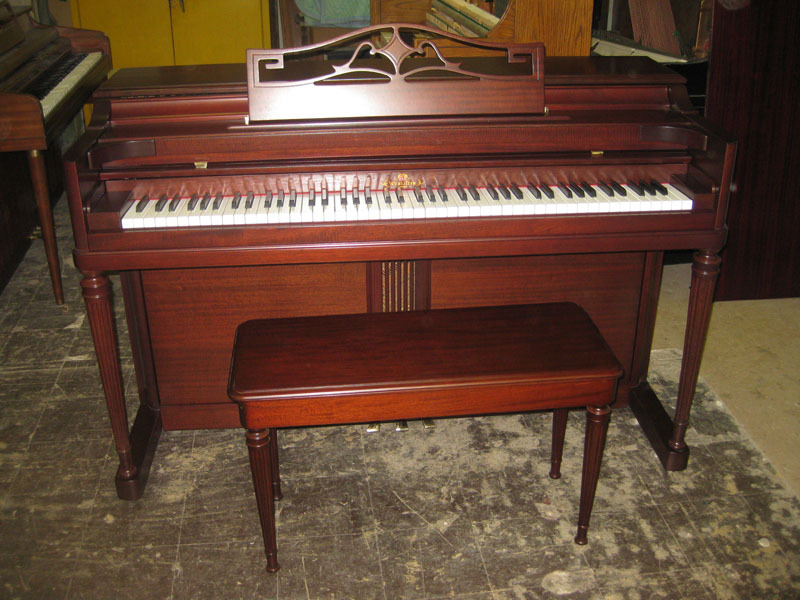 Then, contact us today and inquire how easy it is to have Award Piano refinish, rebuild and restore your valuable instrument, bringing it back to it’s original glory & more. 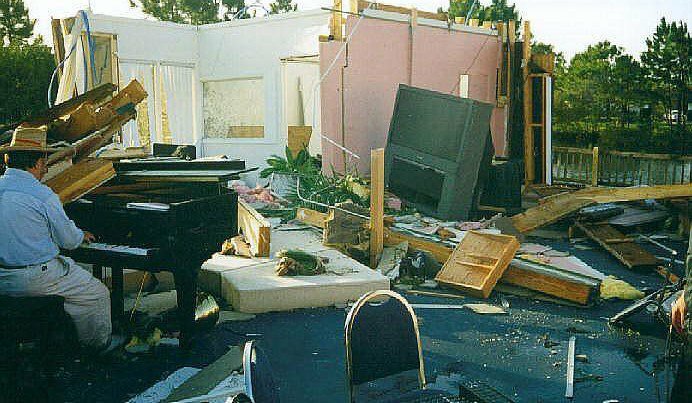 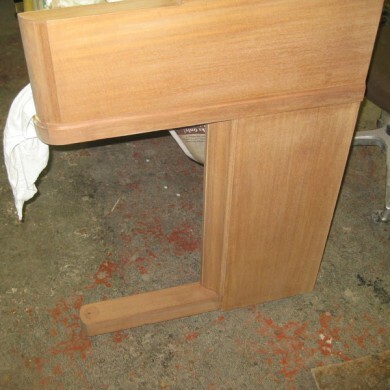 Many customers who originally regarded their piano as beyond repair, too old and worn out, or even completely destroyed, have been delighted with the results that our team provides. 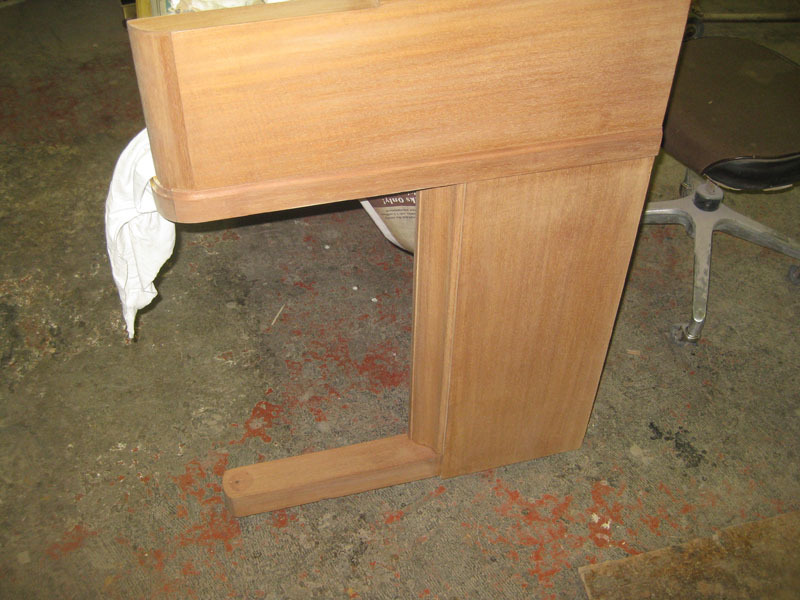 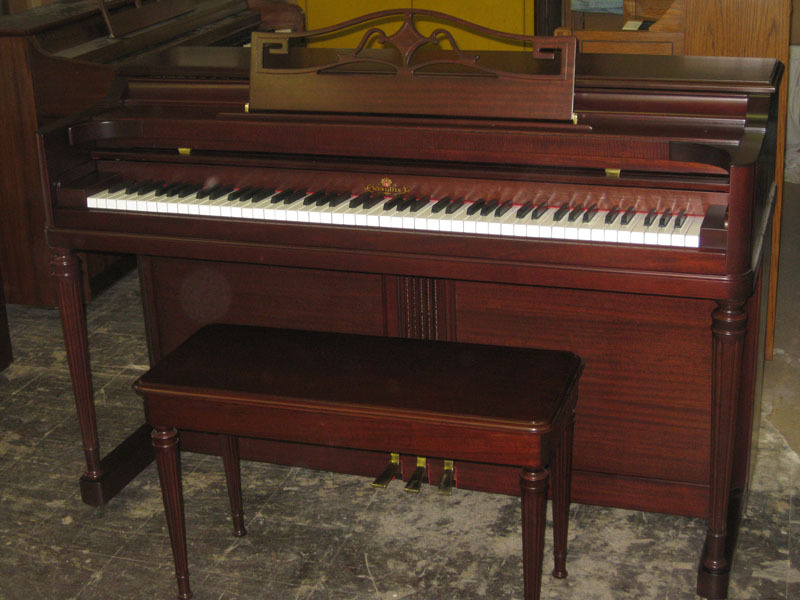 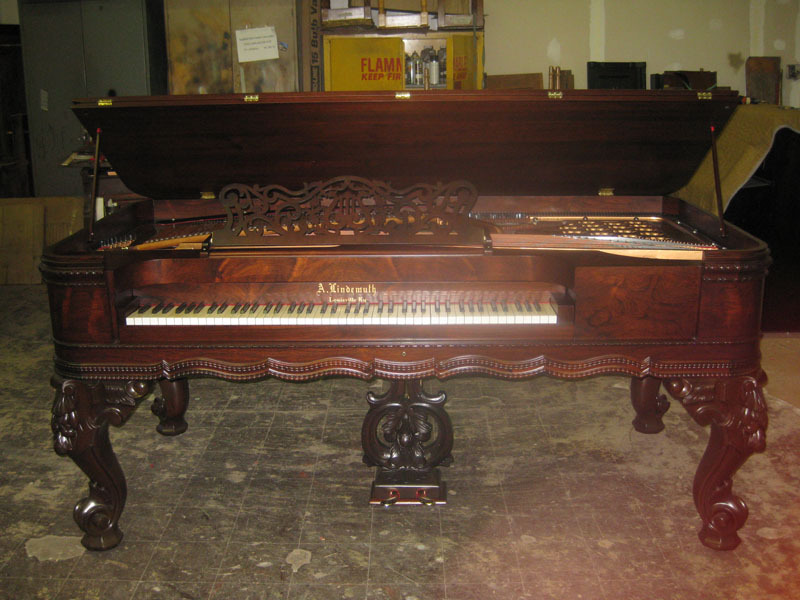 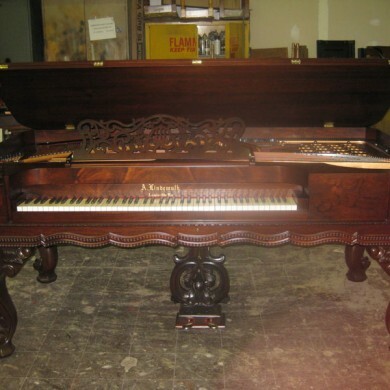 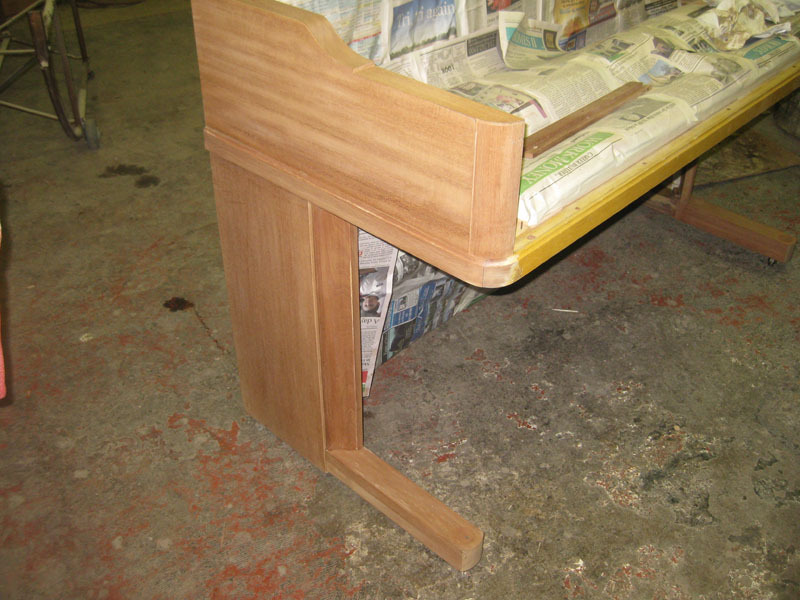 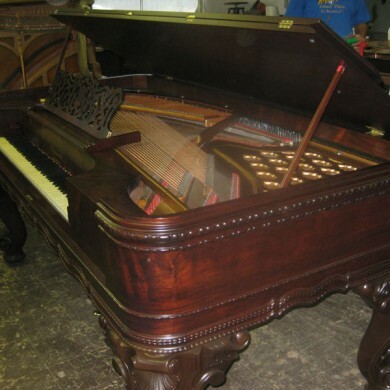 Our trusted experts have perfected the craft of piano refinishing and restoring. 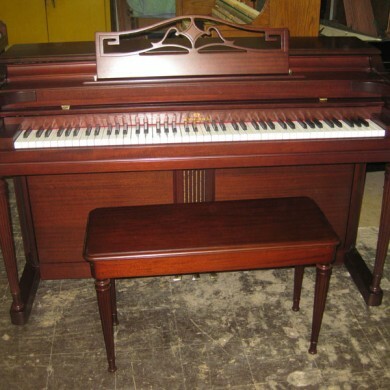 Whether it be to change the finish of your piano from Mahogany to high gloss black or the piano completely rebuilt with a new piano action, piano hammers and strings, or adding a State of the Art Player System contact Award Piano for an evaluation and let us get started restoring that family treasure today! 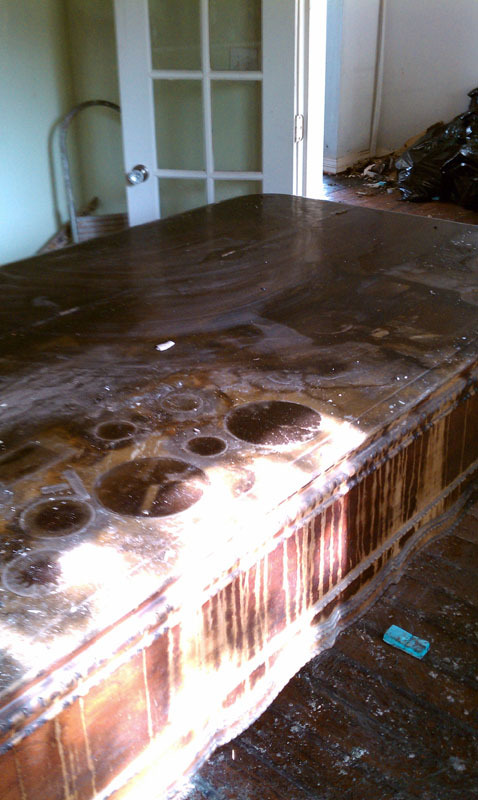 We proudly serve customers in the surrounding counties of Dallas, Tarrant, Denton, Johnson, Parker, and beyond. 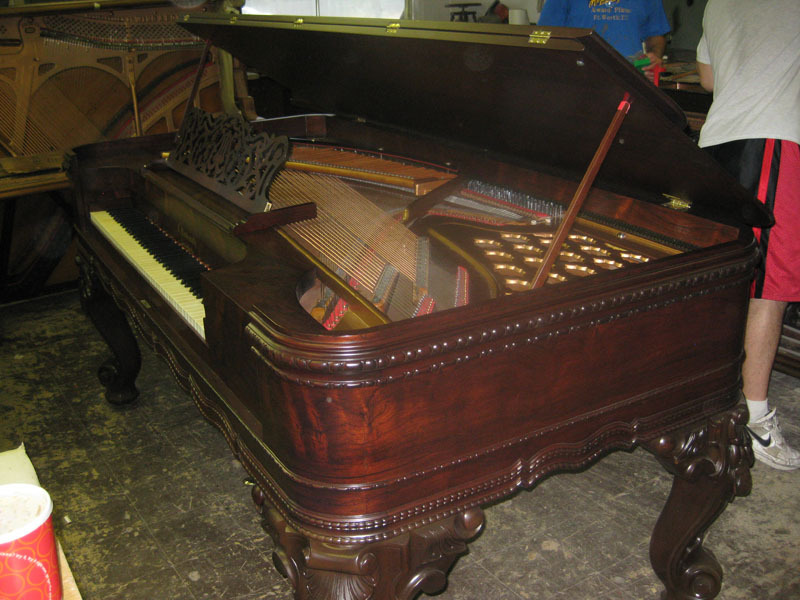 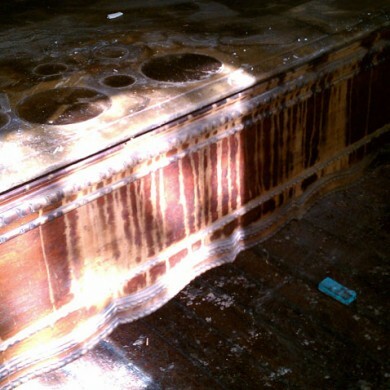 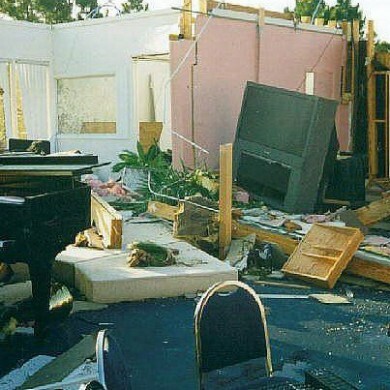 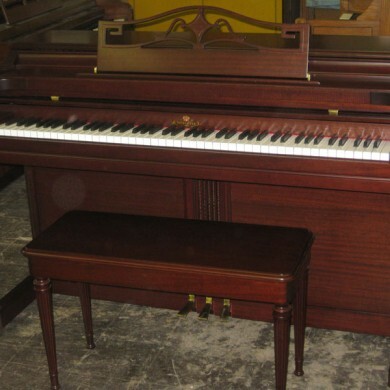 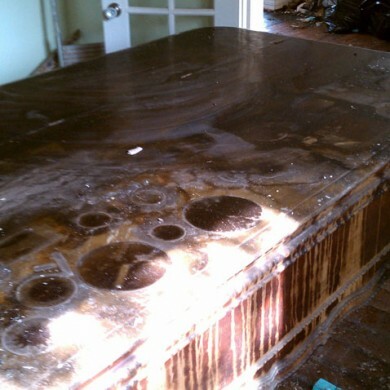 If you need professional piano refinishing and restoration services in Texas, let Award Piano show you what we can do.